Looking for some memory garden ideas? I’ve got some for you. 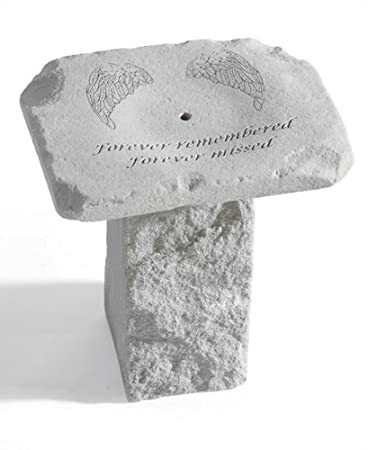 Planting a memory garden is one of the best things you can do to help you grieve the loss of a loved one. 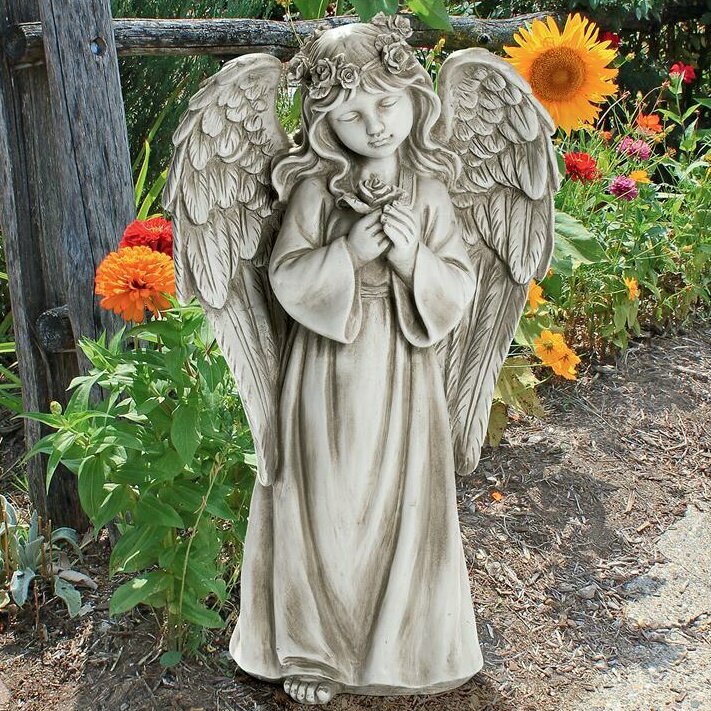 Spring is the perfect time to plant a memorial garden in honor of your loved one. Clear your mind and be at peace by spending time outside. When my mother passed away ten years ago, one of the first things I did was create a garden. I was lucky and used transplants from her garden. Working on that memory garden helped me so much. 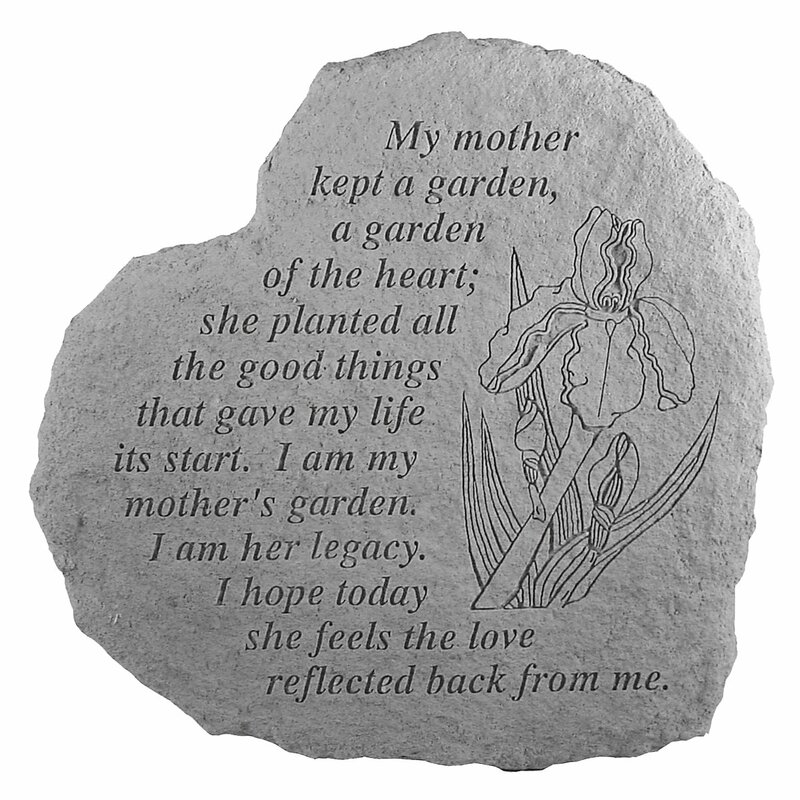 After I set aside some space where I could plant a memory garden in honor of my mother, I worked on it any chance I got. Other family members and yes even my Toby, the Wonder Dog are now honored with plantings. It’s now a great place for remembering them. 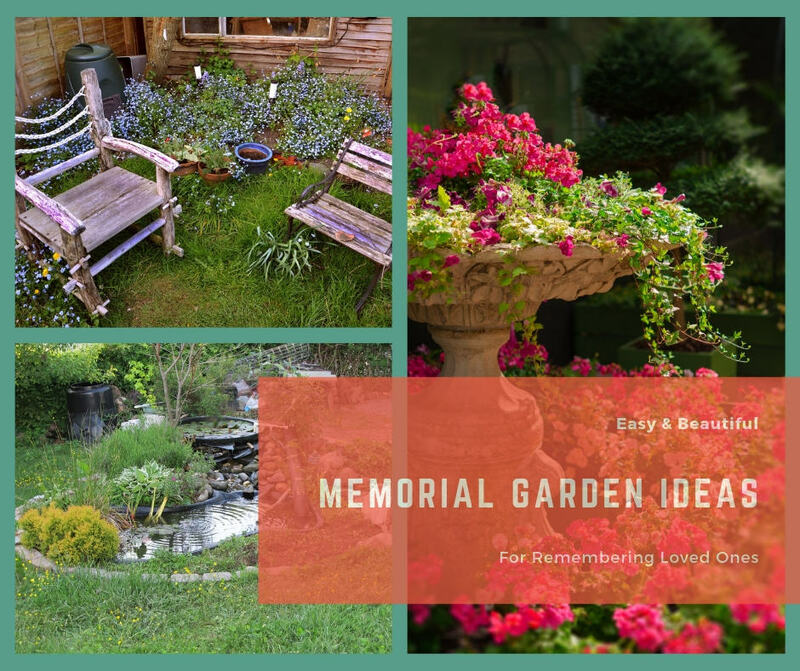 My hope is that anyone who has lost a loved one can be inspired to work through the grief with these memory garden ideas. A memorial garden can be any size you want. If you can’t plant a whole big garden, just start small with a single plant. You can make a memory garden as small as a single tree or you can dedicate a large garden space for water features, seating, statuary, flowers, grasses, shrubs and trees if you like. The main thing to remember is to make it a size that you can easily manage so that you can enjoy the maintenance of it as well as the garden itself. 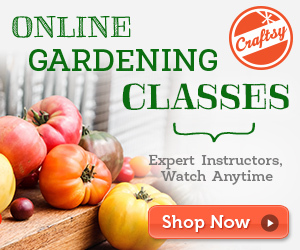 Where you want your garden to be depends on how much space you have available, how much maintenance you want to do and what kinds of plants you want. A quiet, secluded garden will allow you privacy for meditation. A garden with a special view will provide for hours of enjoyment. If there is a location that was special to your lost loved one, you could build your garden there, too. Even if you live in an apartment, condo or rent your home, you can still create a beautiful memory garden in honor of your loved one. Create an arrangement of containers with plants and flowers that your loved one enjoyed. Miniature roses, ivy, or herbs like rosemary are wonderful for this. 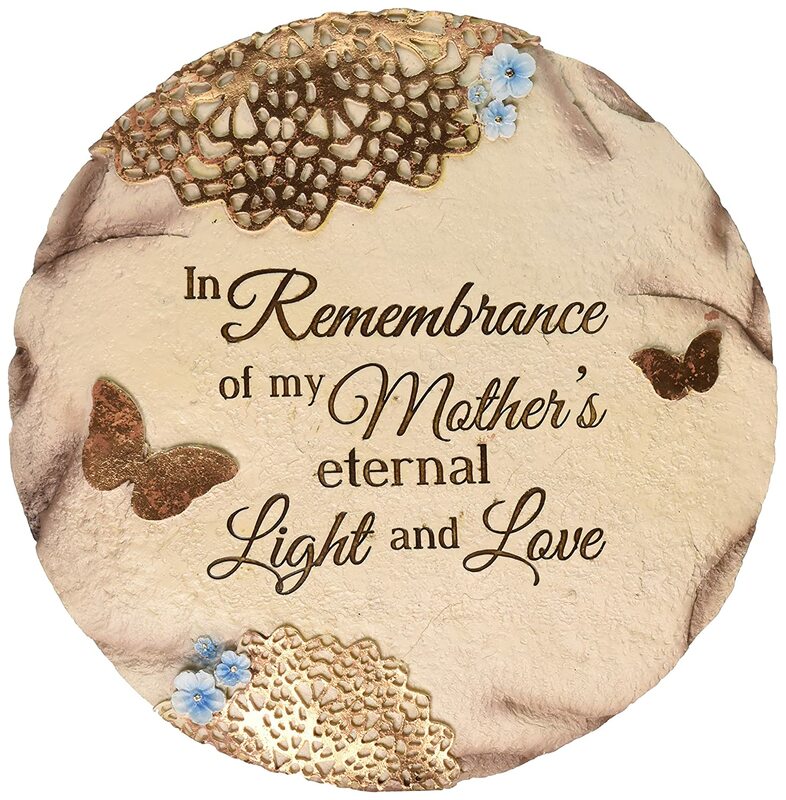 Even a single potted plant or tree can become a special memento of a special person now gone. When you pick out your plants for a memory garden, think about your loved one’s favorite flowers. My mother loved roses and so do I. She loved her orchid trees too, so I have two. You might want to include your loved ones’ favorites too. Did they love flowering plants, evergreen shrubs, shade plants or ornamental grasses? How about honoring their favorite fragrances or colors? Did they particularly enjoy the fragrance of lavender, roses or jasmine? Plant a garden consisting primarily of their favorite flowers with a single accent color like white or yellow. Take into account blooming times and you could enjoy flowers all the way to Fall. What about plants with specific meanings, like forget-me-nots (memories), rosemary (remembrance), poppies (rest or eternal sleep), yellow tulips (friendship), or pink carnations (I’ll never forget you). 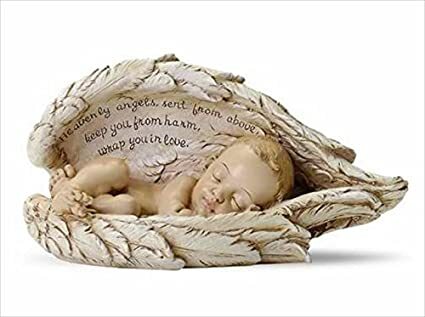 Daisies stand for innocence and white lilies for purity; great choices for a baby or child’s memorial. 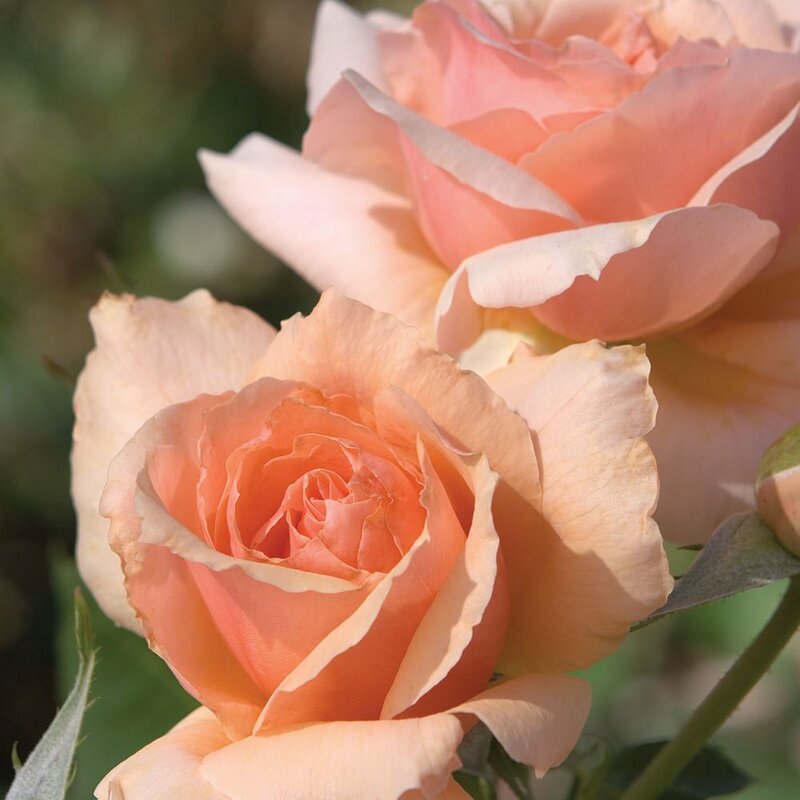 Sweetheart roses are a sweet way to remember a spouse. A red, white and blue garden would be a wonderful way to honor a fallen soldier. You can fill it with poppies, daylilies and lots of other beautiful flowers. 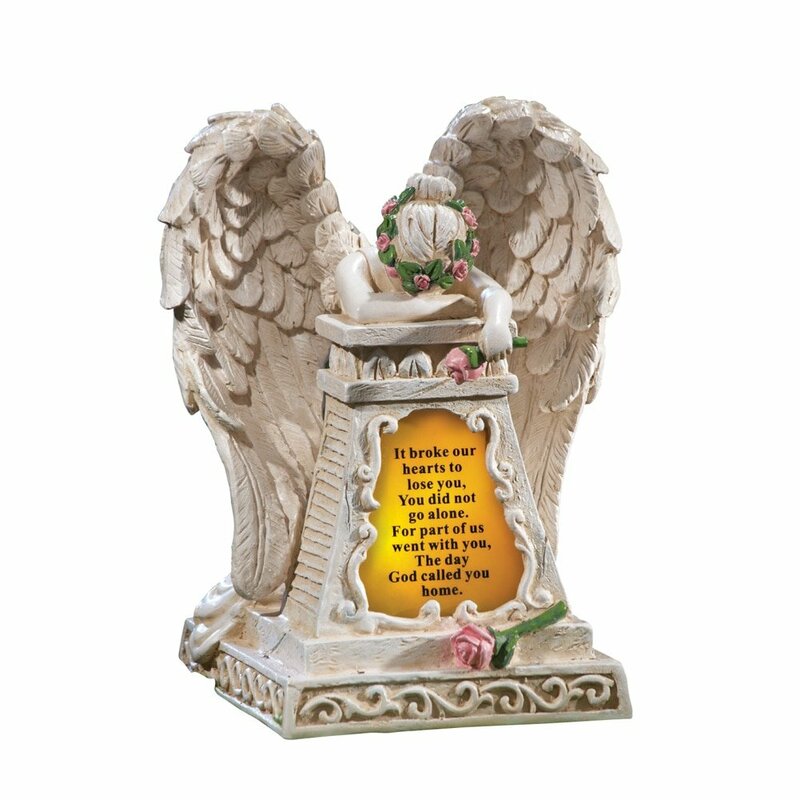 Now you have a very special memory garden and tribute to your loved ones. The planning, effort, choices and results help us heal our hearts. 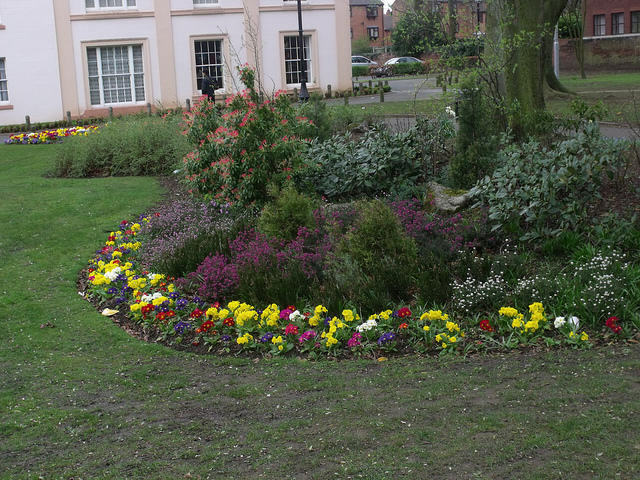 Don’t worry whether your planting fits rules of design or will be appreciated by others. Do what is most meaningful for you. Like with birthstones, there’s a flower or plant that represents each month. 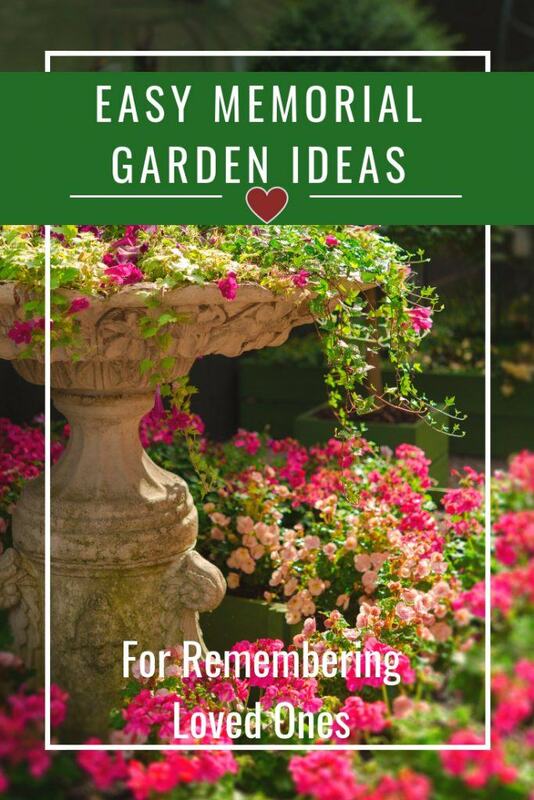 This is a great way to get some memory garden ideas for special plantings for your memorial garden. Is there an important birthday, anniversary, or other date that reminds you of your loved one? 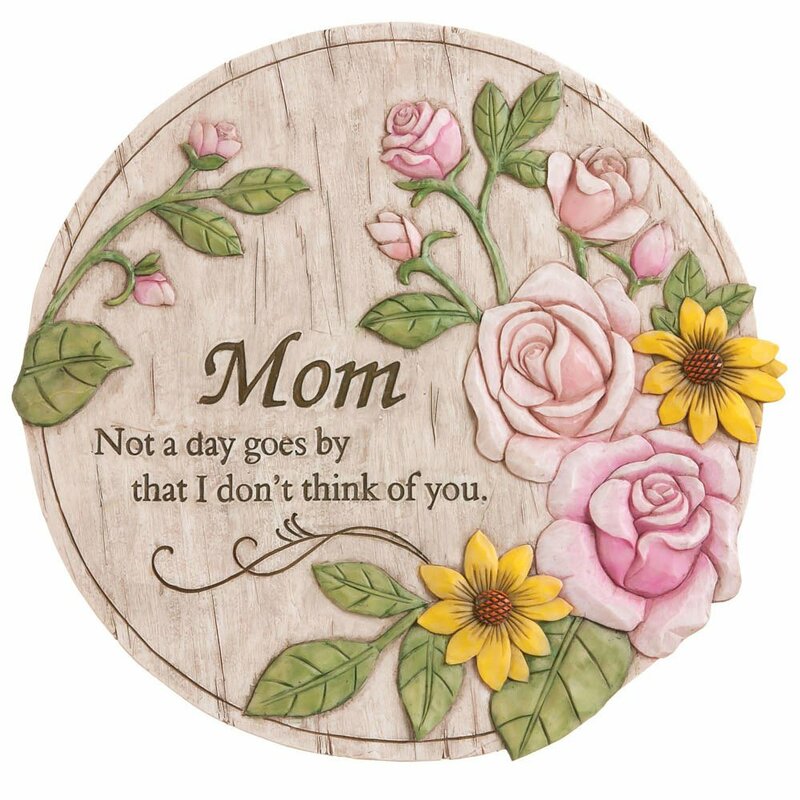 How about planting flowers for the birth month of each of a mother’s children. 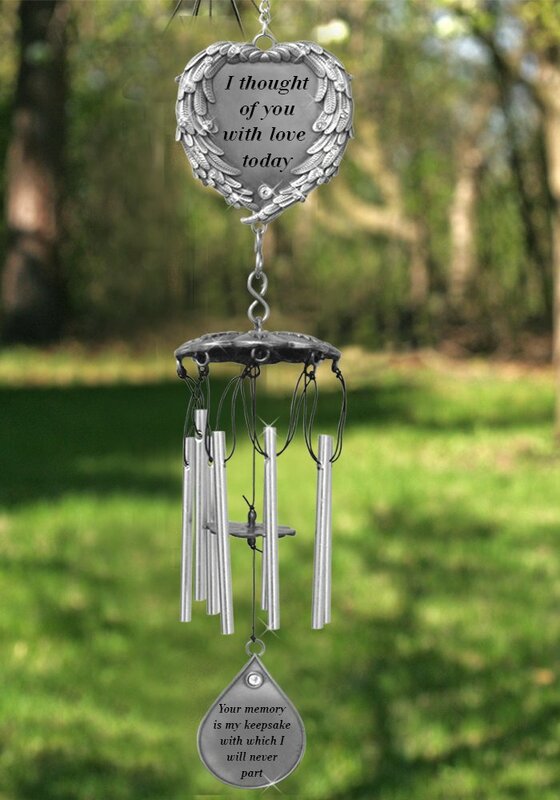 This is one of my favorite memory garden ideas. My mom had four children for example and two were born in the same month. How about you? Honor their memory by commemorating that month if you like. 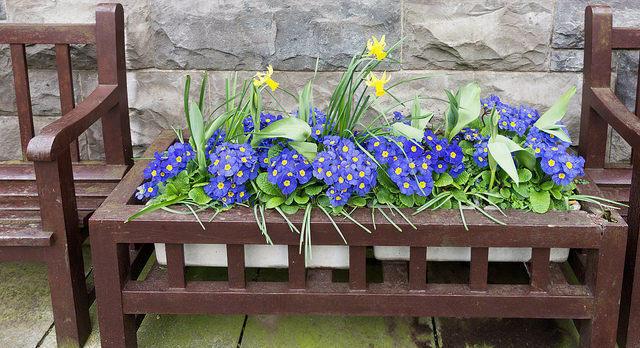 Plant flowers that will help you remember the significance of that month. Here are some examples of flowers and the months they go with. 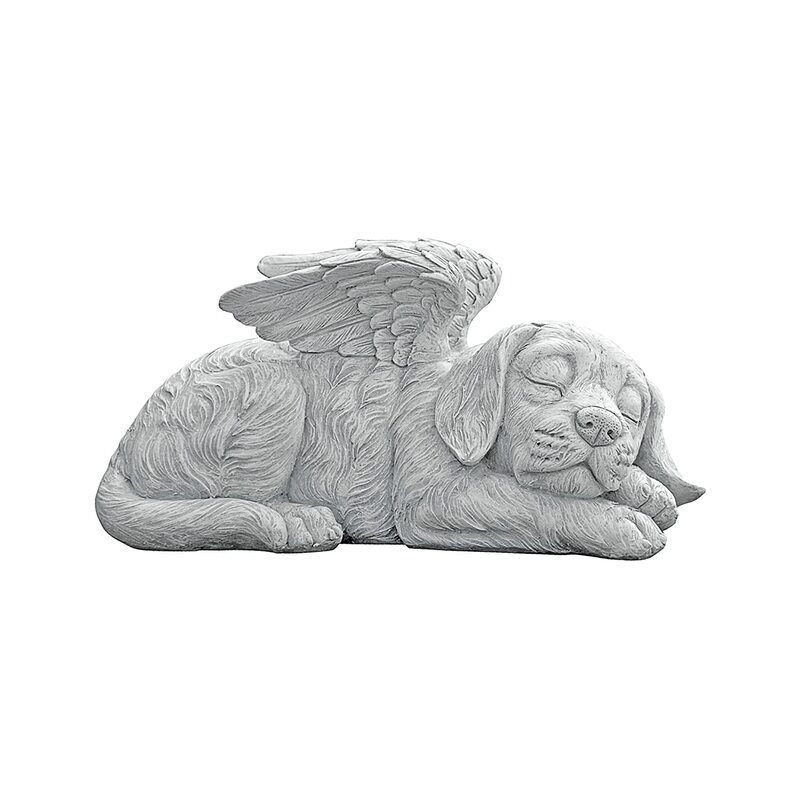 Over time you can add birdbaths and bird feeders, a concrete bench or two and perhaps a fountain. Add one or all. There are some lovely smaller memorials out there, so I may add one or more of them. Add a bench for visitors to sit and reflect. Or add a water feature, like a fountain or water garden, to create a soothing, comforting environment. Or put in an arbor or trellis, training honeysuckles, ivies, and other climbing vines to cover the structure to create a quiet, secluded spot for contemplation and remembering. Wood Bench – Garden bench, Guest sign in bench, Memorial bench, etc. 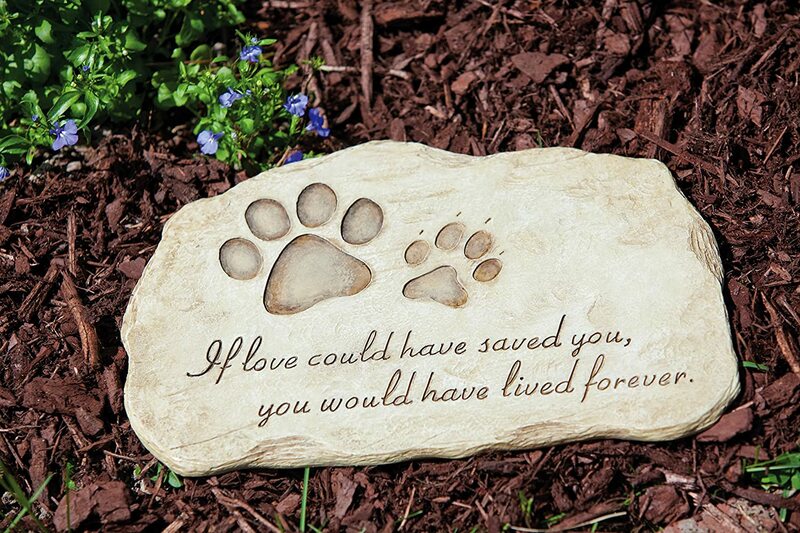 Planting a memory garden in honor of someone who loved cats? 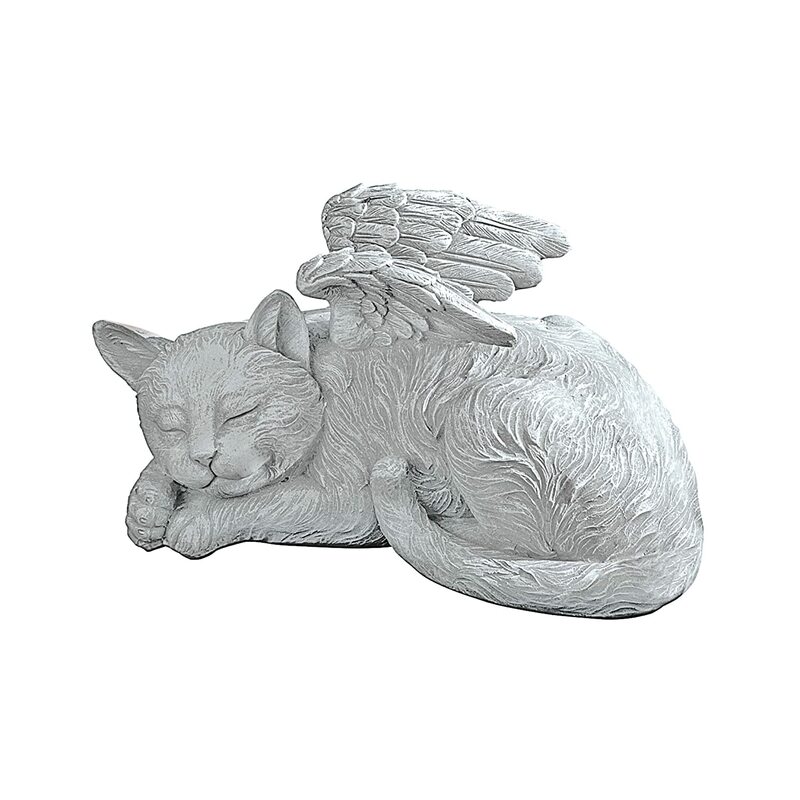 Why not include a small cat statue and plant some catnip or cat mint? Mom had lots of cats, always. She loved having cats around her all the time. It’s my tribute to her to have a couple of cat statues in a garden I made for her. I’m glad I created my garden of honor for Mom and Toby as well as for me. 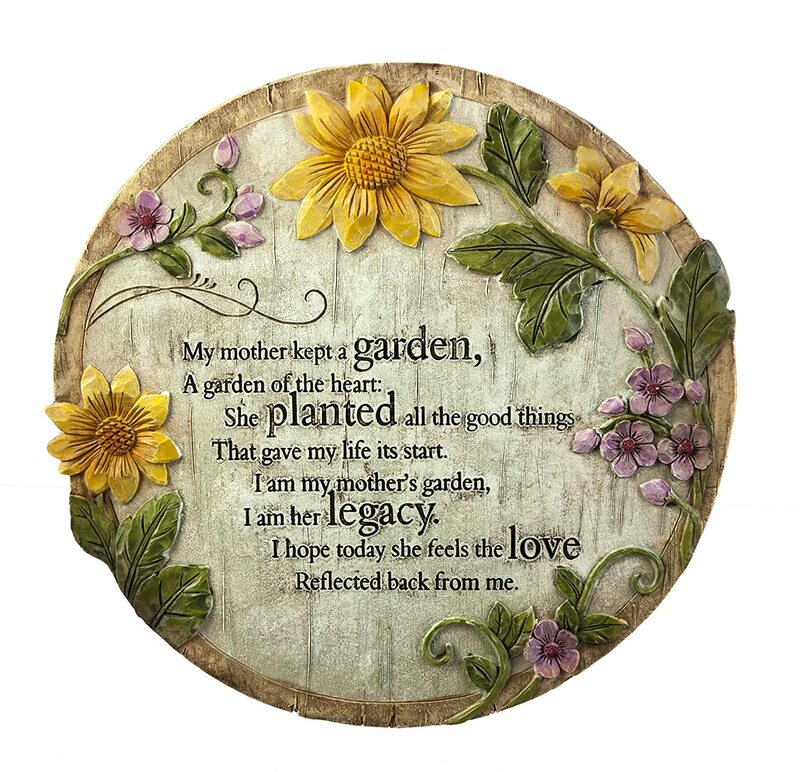 I hope I was able to inspire some memory garden ideas to help you plant a garden in memory of a loved one. I What a beautiful idea. I would never have thought of this. My husband and I just suffered the death of a dear friend and I was thinking of what I could do to make a nice little memorial for her. I think you have helped us. This is a beautiful and meaningful post. Thank you. I’ve never thought of such a garden, but it is indeed a good idea – especially since now my dog has disappeared… Might give it a try next spring.